The NGT made it clear that the amount will be forfeited if the work is not completed and operationalised on or before May 31. 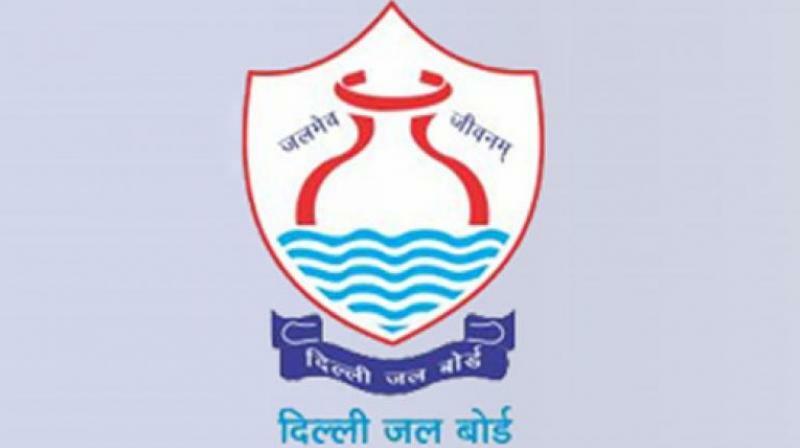 New Delhi: The National Green Tribunal has directed the Delhi Jal Board (DJB) to complete sewerage network in Inderpuri here by May 31 next year. A bench headed by NGT chairperson Justice Adarsh Kumar Goel directed the DJB to furnish a performance guarantee of Rs 5 crore with the Central Pollution Control Board within one month to ensure that there is no further lapse in this regard. “We direct the DJB to ensure completion of the work of ‘Improvement of Sewerage network of Inderpuri and nearby areas’ and 11 million gallons per day sewage pumping station/ lifting station at Satya Park positively on or before May 31, 2019,” the bench said. The tribunal directed that steps be taken at the earliest for disposal of municipal solid waste and cleaning of drains and for ensuring cleaning of garbage. The drain and desilting should be done at least once a month, the bench said.